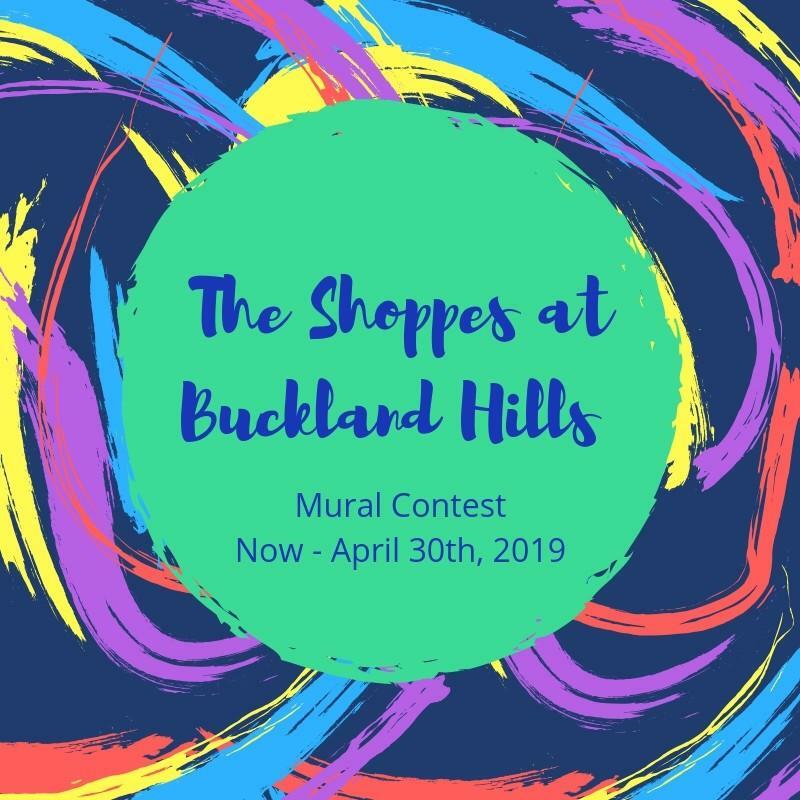 The Shoppes at Buckland Hills would like the help from local artist to bring some beauty and flare to our Mall and community. Our vision is something that will embody Connecticut’s beauty while also being modern, colorful and maybe even interactive. The mural will be at our Main entrance in-between JCPenney and Macy’s on the long cement wall. Participants can be solo painter or in small teams of 2-3 members, participants must be 13 years or older. The Mural space is 8ft high by 56ft 11in. long, so please create all renderings to fit within these specifications. All submissions must be original artwork, creative and have the ability to paint the design for themselves. Property owner retains the right to remove the art at any time. The mural will be kept up for longer than 6 months. If damaged or maintenance is required, the artist may be asked to complete the repair. The mural design will be chosen by Mall Management by May 15th, 2019, and the winner will be announced on May 20th, 2019. Painting will begin June 1st, 2019 with expected completion by June 30th, 2019, weather permitting. Painting must be done within predetermined scheduled times. The mall will provide limited supplies - such as brushes, paint, traps etc. Plaque on the mural with artist’s name(s) and a $200 mall gift card.